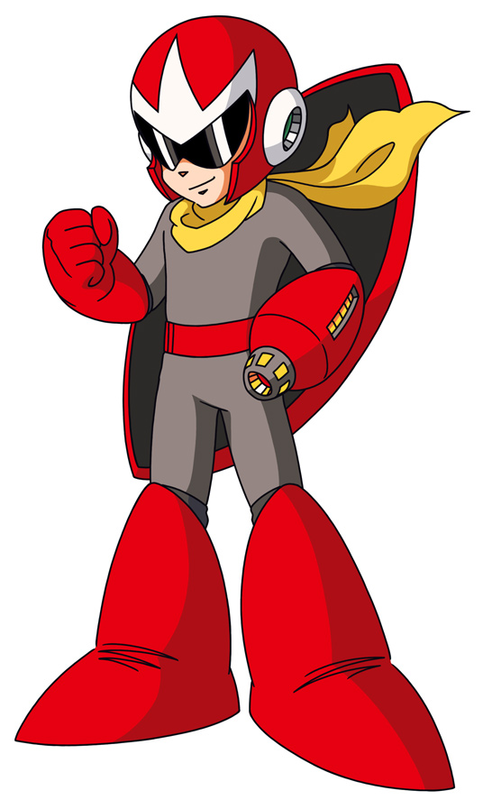 Proto Man. :). HD Wallpaper and background images in the Megaman club tagged: proto man.